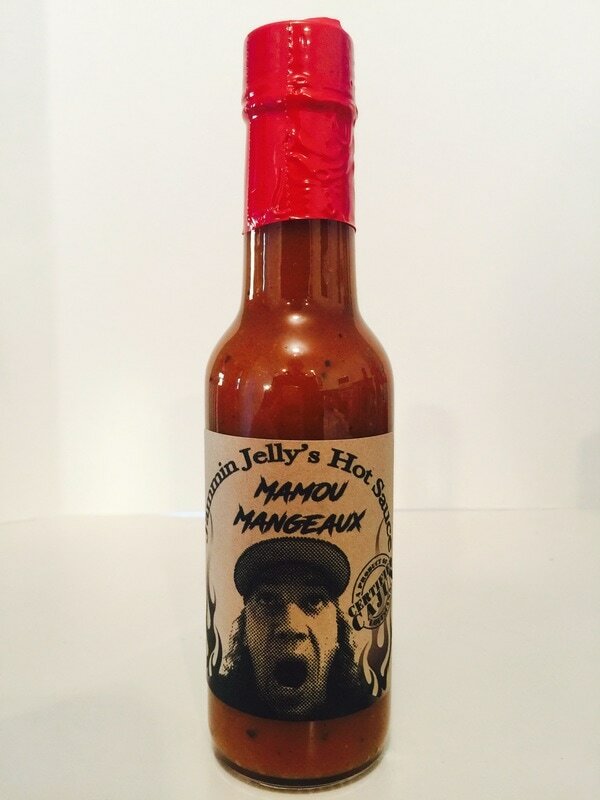 MAMOU MANGEAUX from JAMMIN JELLY'S HOT SAUCE.. 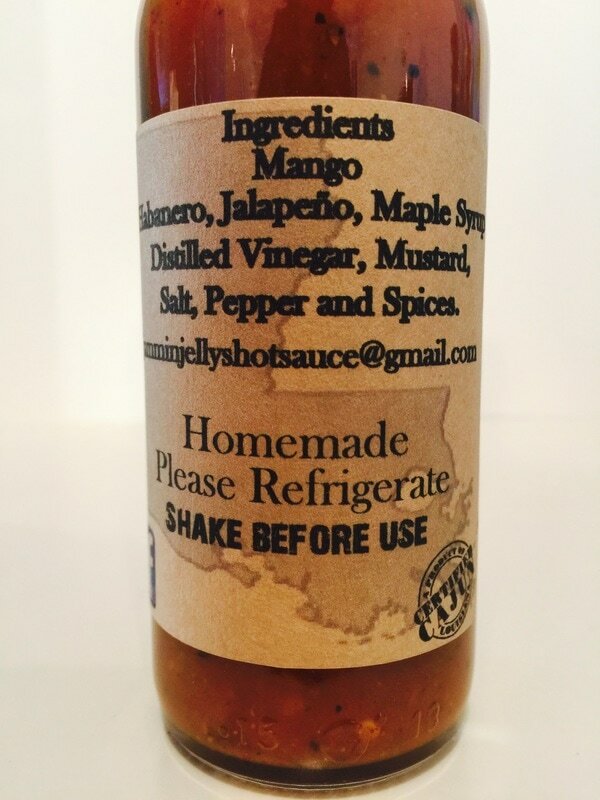 This is a Mango, cumin, chili hot sauce that really brings out the flavor of the sweet tropical fruit. The use of the mustard, vinegar and maple syrup makes this sauce a delight to your pallet. Use this as a marinade for chicken or pork, to make some amazing spicy sweet hot wings or add to cream cheese for a dip. If you love mango this is the sauce for you! CAJUN BREES from JAMMIN JELLY'S HOT SAUCE.. Here is a true Cajun style sauce with onion, bell pepper, celery, garlic, a slight mustard flavor and a little vinegar. 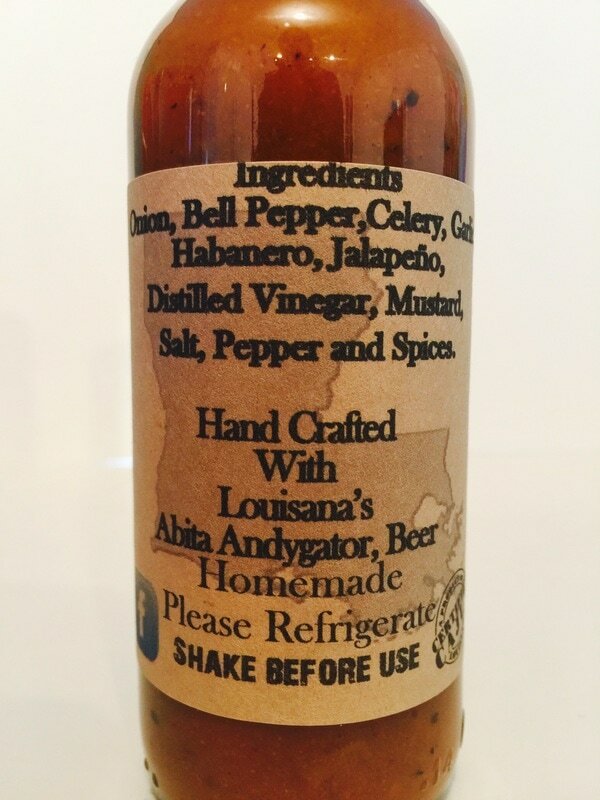 Using beer from Abita Andygator you a great combination to make a very flavorful hot sauce with that southern bayou flare. Put all these delicious flavors together along with the heat from the habanero and jalapeño and you get another winner from Jammin. 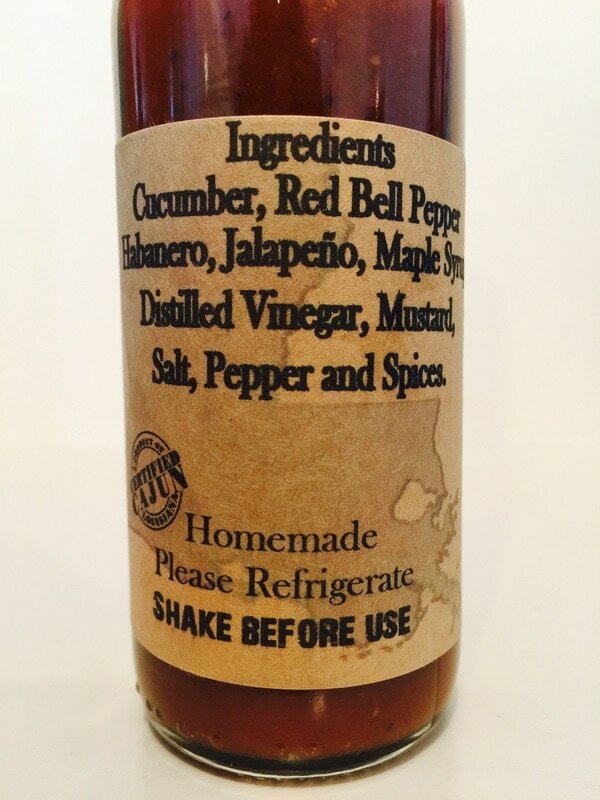 This is a great all around hot sauce that you could keep right on the table. Pizza, wings, dipping sauce, omelettes, seafood, roasted vegi's or added to gumbo. 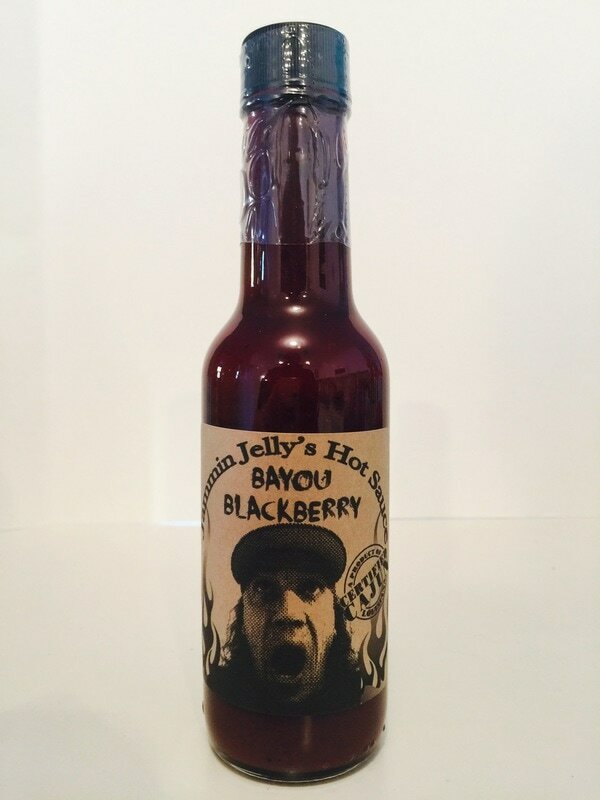 ​BAYOU BLACKBERRY from JAMMIN JELL'S HOT SAUCE.. From the very first taste you get blackberry surrounded by Jammin's familiar cajun spice and chili/cumin flavoring. It brings the heat from the addition of habanero and jalapeño. A slight sweetness added from the maple syrup makes this sauce a treat for your taste-buds. This would work fantastic on pork, ribs, chicken and even as a dessert sauce. I used their suggestion and added it to cream cheese on a toasted bagel. Delicious! GRAVESIDE BLOOD SAUCE from JAMMIN JELL'S HOT SAUCE.. 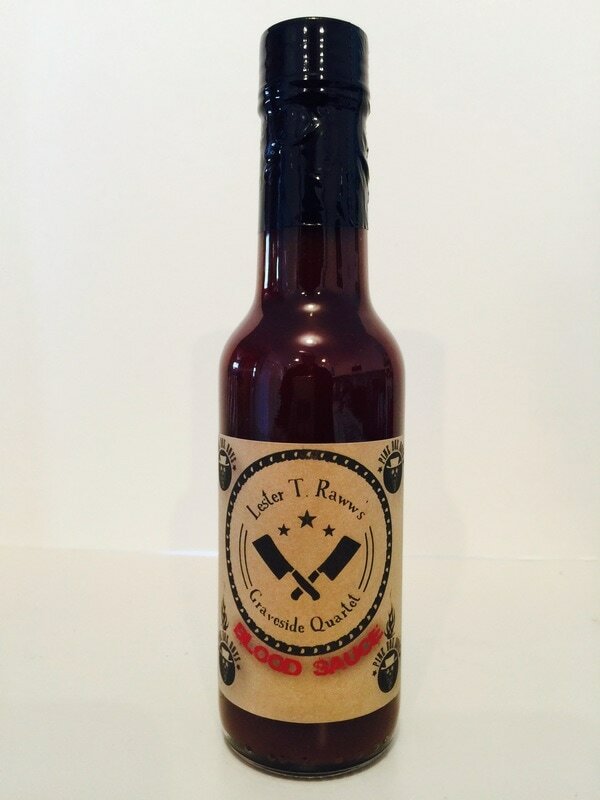 This is a dark cherry flavored hot sauce with a smokey undertone and a hint of vinegar and mustard. It reminds me of a premium BBQ sauce with just the right amount of heat coming from habanero and jalapeño. There is a sweetness to this sauce from the maple syrup that we used on chicken and pork, and boy was it delicious. Jammin says it would make an excellent rib sauce and I totally agree. This would also work great as a dessert sauce with it's mild sweetness and medium heat. 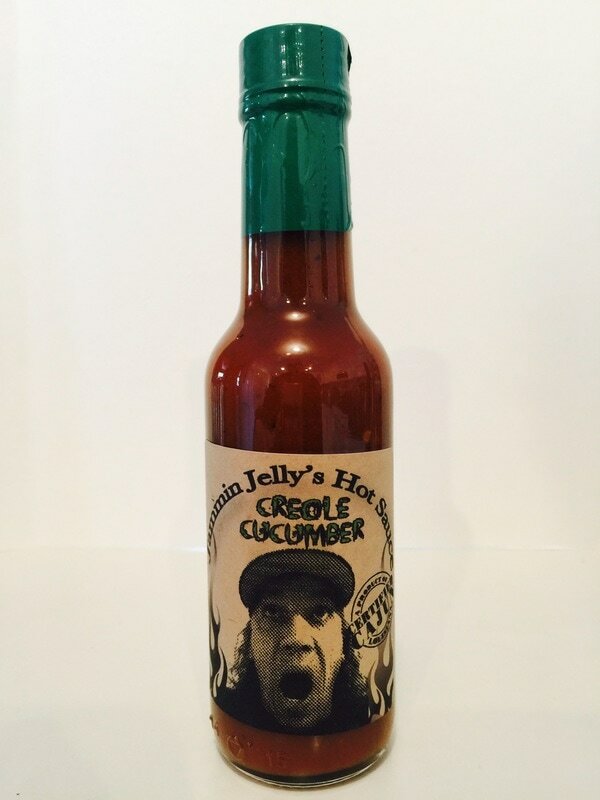 CREOLE CUCUMBER from JAMMIN JELL'S HOT SAUCE.. When I first read the label and it said 'creole and cucumber' I was wondering what I was in for, but after tasting it, the name was spot on. It starts out just like their Graveside Blood Sauce but with cucumber instead of black cherry. I’m also getting a little celery flavor in this sauce. I took their advice and added it to a raspberry vinaigrette dressing and it was amazing on my grilled chicken salad. This sauce would be a perfect match for a bloody marry, a marinade for chicken or pork or as a dipping sauce mixed with sour cream for vegetables. 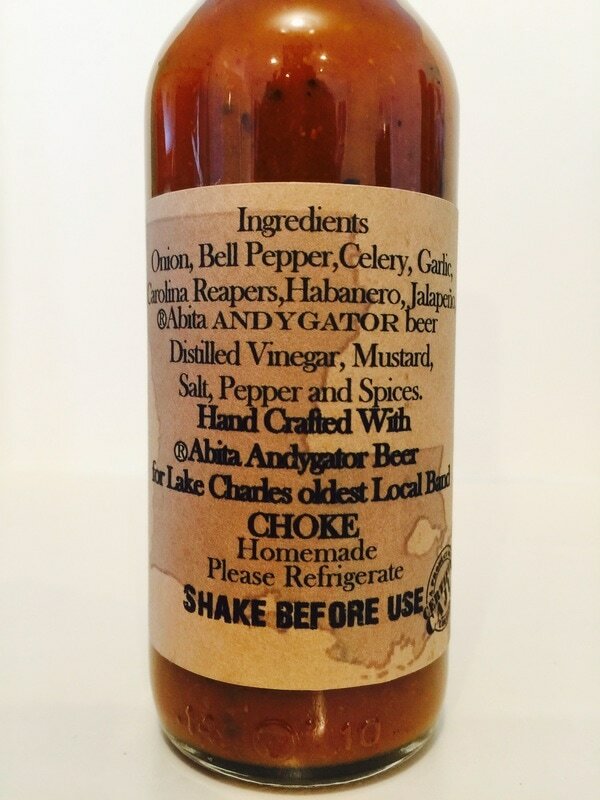 CHOKE (BLACK LABEL) from JAMMIN JELLY'S HOT SAUCE.. 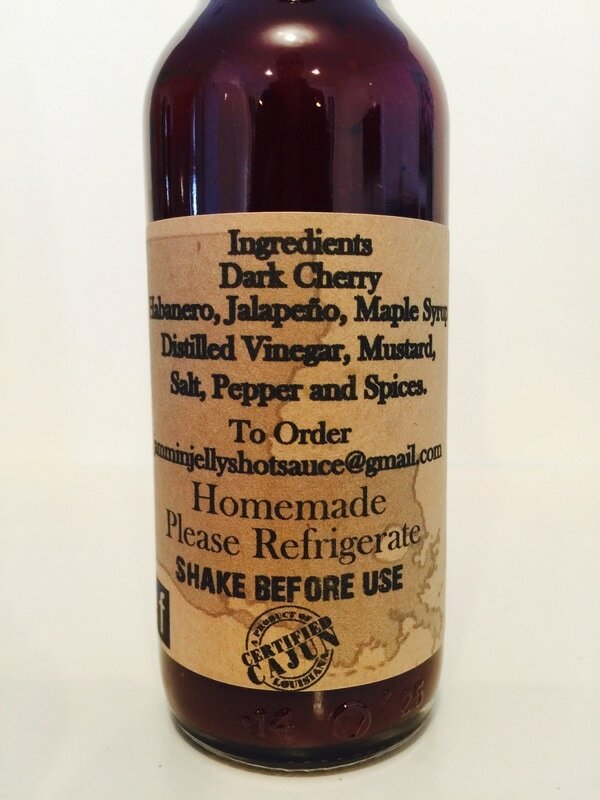 This is Jammin’s beer sauce that has a slight sweetness with a medium/hot heat. The flavor comes from the mixture of onion, bell pepper, celery, garlic, vinegar, mustard and spices. 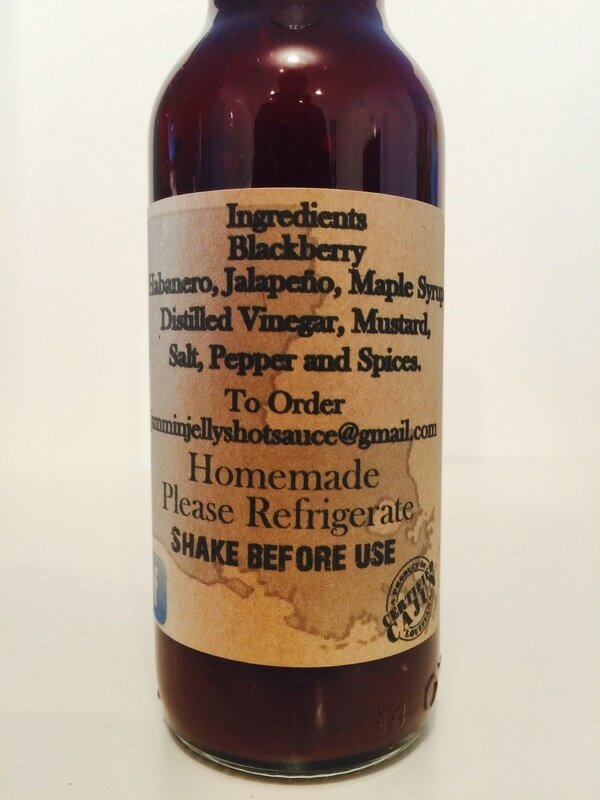 The added heat and flavor comes from the Carolina reaper, habanero and jalapeño peppers. 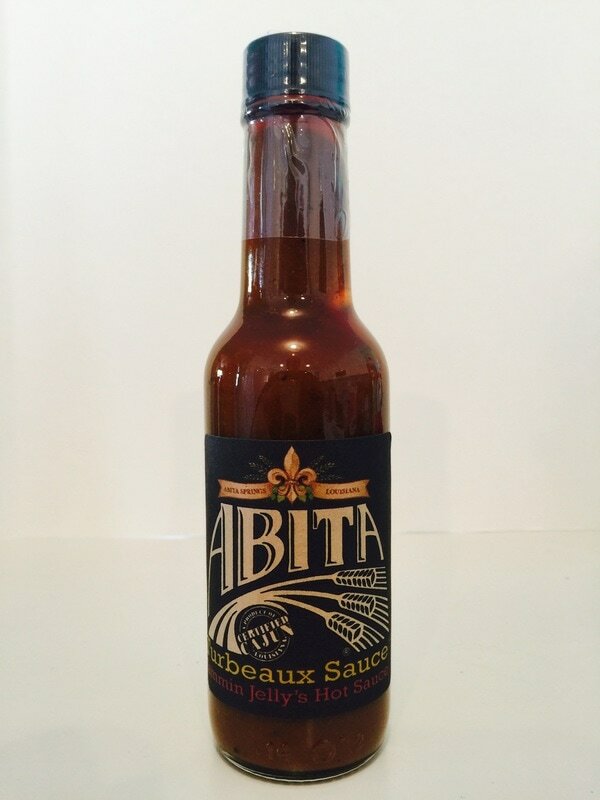 But what sets this sauce apart is the flavor of Abita Andygator Beer. With it's slight beer flavor, it really makes this sauce pop with flavor. Once aging this sauce would be a fantastic addition to your bloody marry, pizza, wings or just use as a dipping sauce. 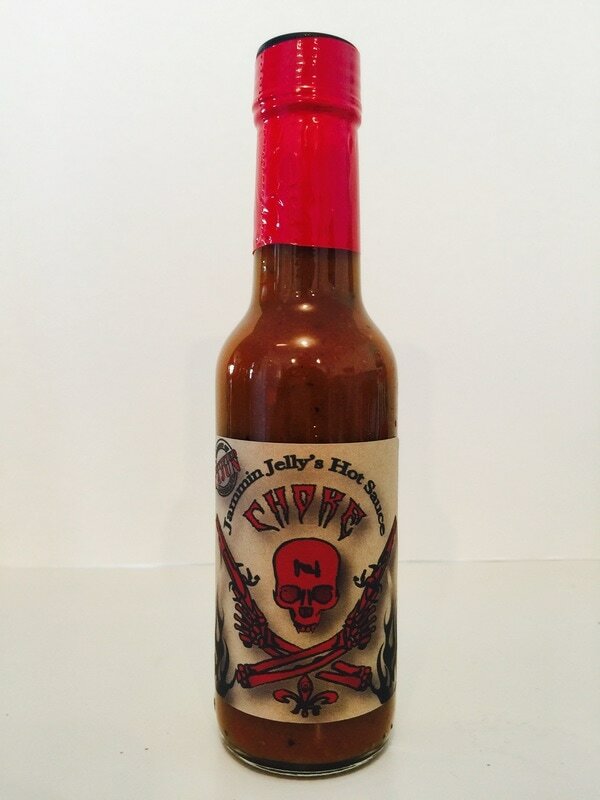 CHOKE (RED LABLE) from JAMMIN JELLY'S HOT SAUCE.. This is the same sauce as the black label CHOKE but with just a little more heat. You'll notice bigger chunks of pepper and garlic that leans to a richer pepper flavor with little more sting. 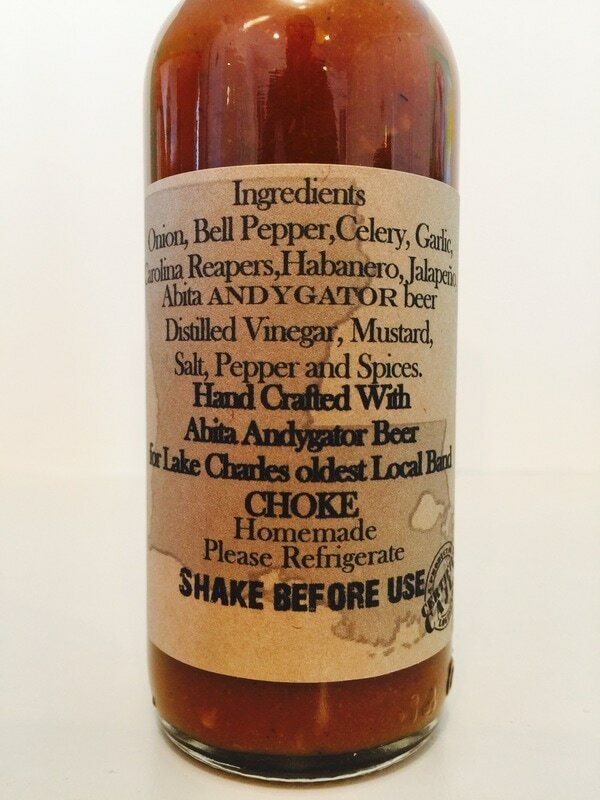 These two sauces are named after the oldest local band in Lake Charles Louisiana, Check out CHOKE here. 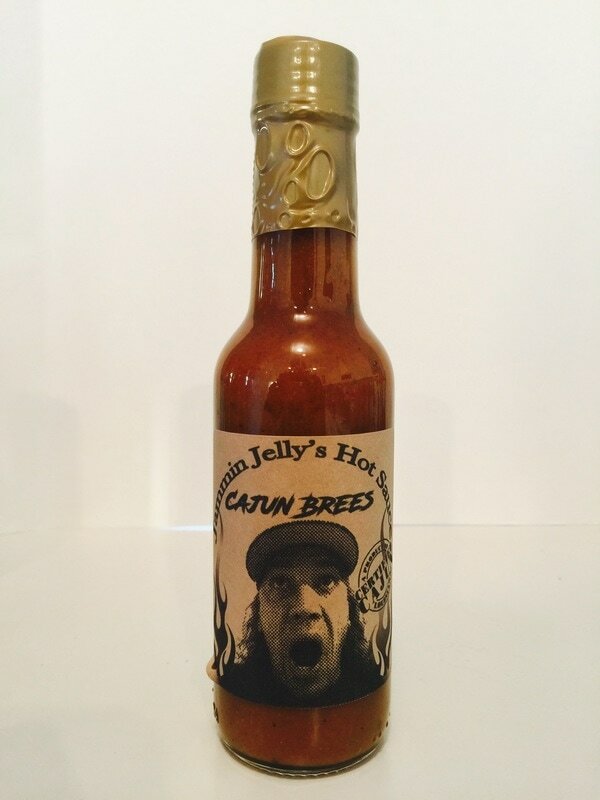 ABITA from JAMMIN JELLY'S HOT SAUCE.. Starting out with the same great Jammin cajun Louisiana flavor as the rest of their sauces, you'll know the spice will be just right. They added Worcestershire giving a hint of sweetness, cajun spice and the heat and flavor of the habanero and jalapeño. 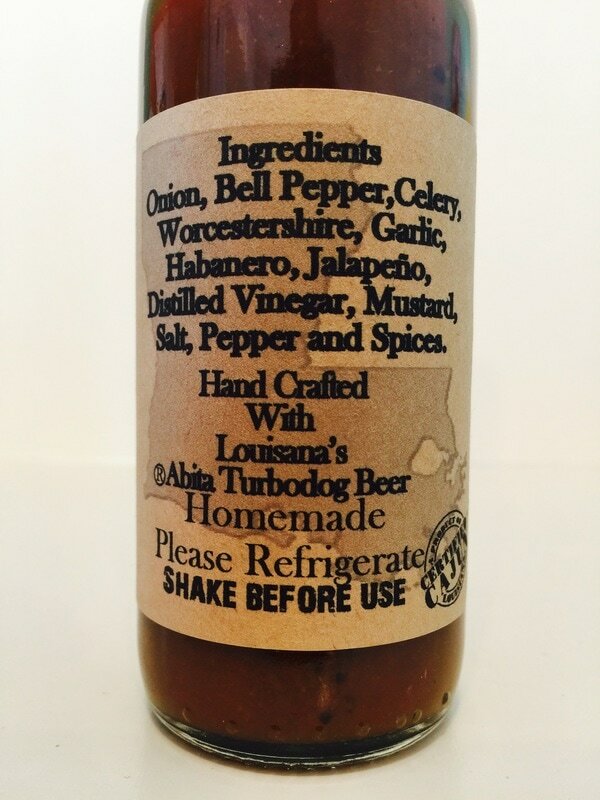 With the addition the of Abita Turbodog Beer to the mix with it's dark beer flavor giving it a full rich taste, you get another delicious hot sauce you can use on just about anything. 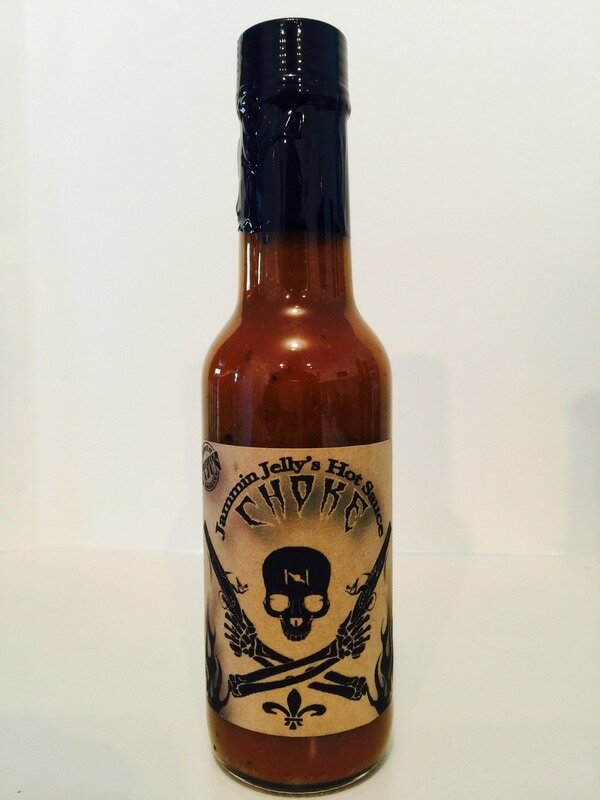 Even if you are not a dark beer lover, you will want to get your hands on this sauce. Taco, pizza, burgers on the grill, wings and more! 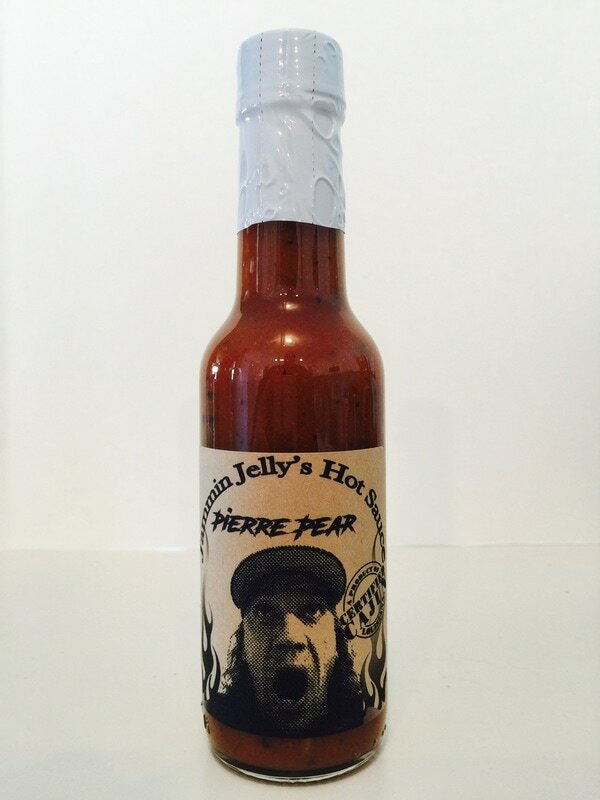 PIERRE PEAR from JAMMIN JELLY'S HOT SAUCE.. 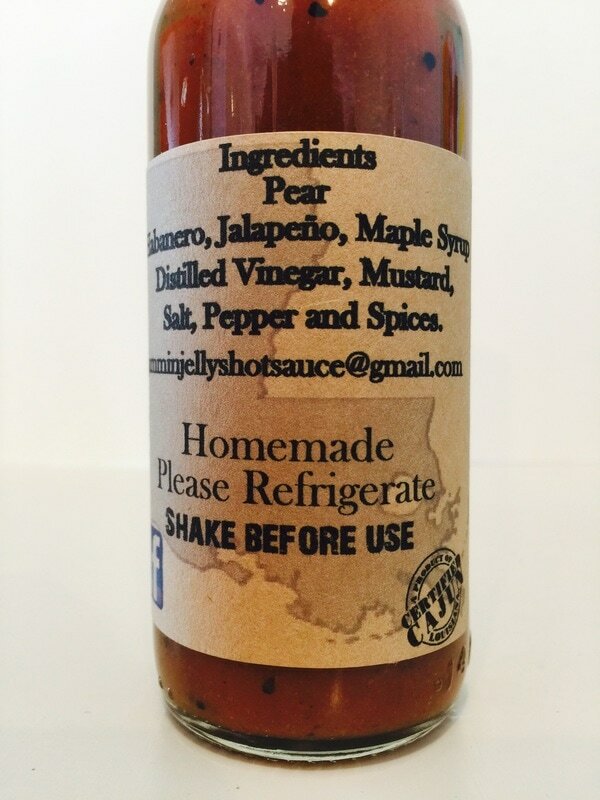 The addition of pear to the cajun spices to me is a perfect mix of flavor. Once again Jammin uses habanero, jalapeño, maple syrup, vinegar, mustard and spices. Hold on to your taste-buds, your going to really love this one. I was really surprised at how the blend worked in harmony together. The bite of heat, lightly sweet, cajun spiced, pear goodness! Add this to some red wine to make an awesome fruit salad dressing, to cream cheese for a dip, pour on chips or as a spread on a toasted bagel. Also makes amazingly sticky sweet hot wing and ribs! 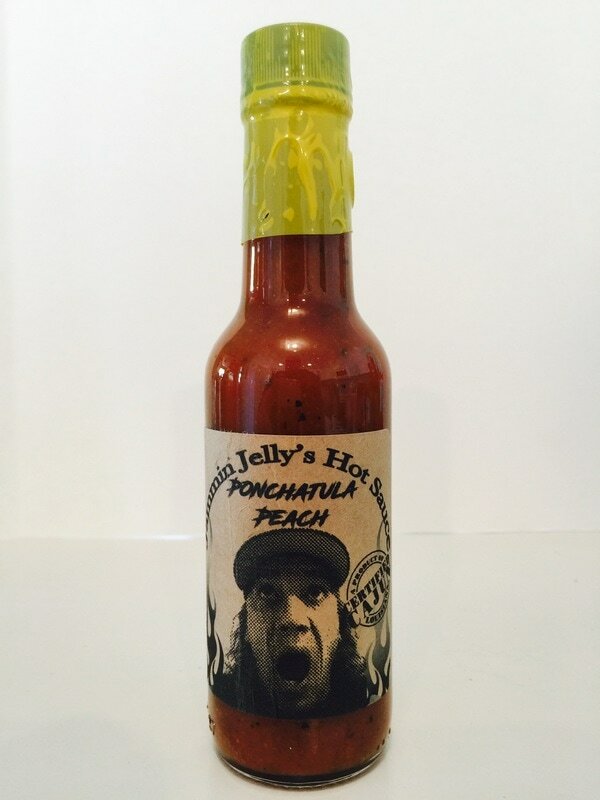 PONCHATULA PEACH from JAMMIN JELLY'S HOT SAUCE.. 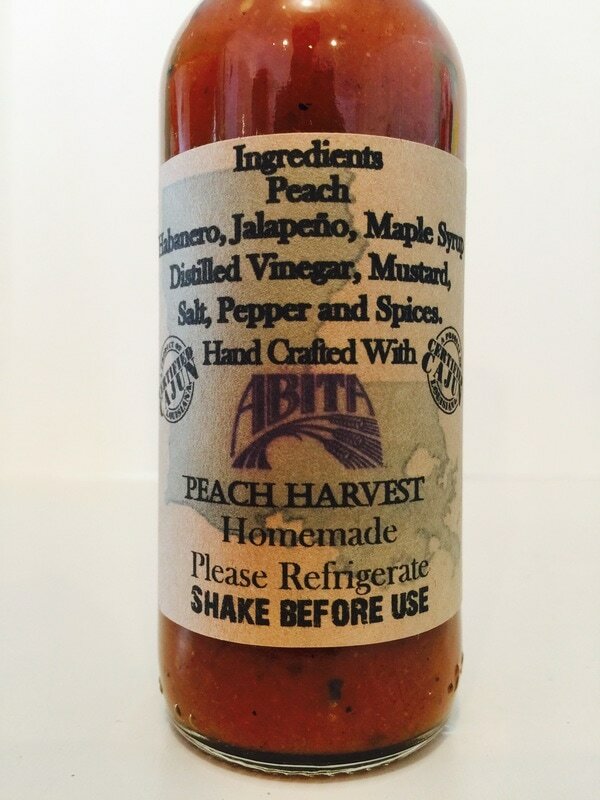 Replace the pear from Jammin's PIERRE PEAR with peach and add ABITA PEACH HARVEST LAGER and you get PONCHATULA PEACH. Now you can enjoy the same Jammin flavor with peach to bring your wings, ribs, fruit salads, roasted vegi's, bread, dips and more. It's a whole new way of cajun spicy flare!